Instructions include a full size pattern and purchase source for craft foil. 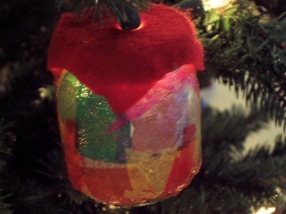 Make recycling fun by crafting a lighted drum ornament from a baby food jar. 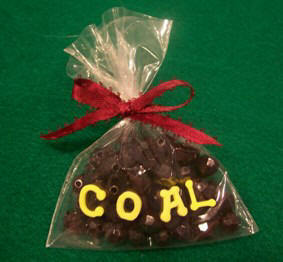 Instead of putting coal in stockings this year, make a bag of coal to hang on your tree. 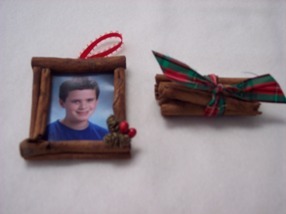 You will bring delight to a child's eyes when they see this kid friendly ornament hanging on your tree. Compiled on these pages you will find a variety of Christmas ornaments to craft from a variety of materials including beads, yarn, paint, recycled items, craft foam and more. These ornaments don't quite fit into any of our other categories. Take a look you are sure to find a project you like. 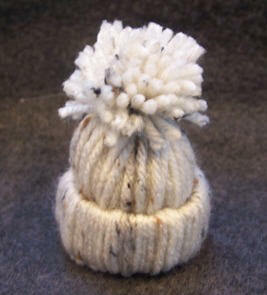 Anyone who can tie a knot can make this ornament. 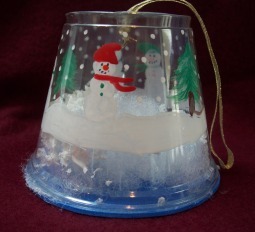 Turn plain glass ornaments into beautiful works of art. 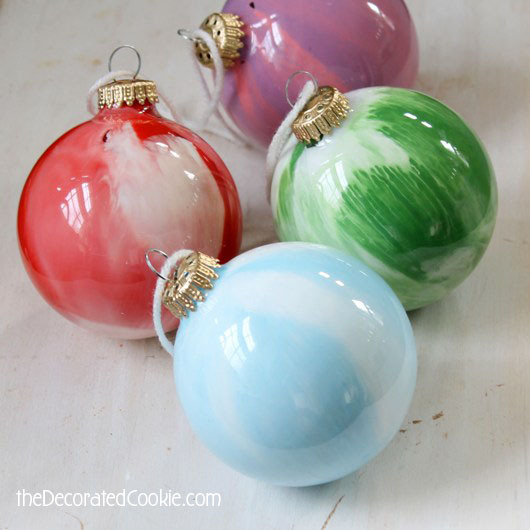 Turn clear ornaments into unique ornaments by filling them with colored rice. 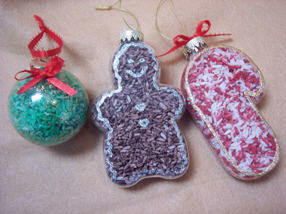 Make special memories with your kids this season by making beaded ornaments with them. 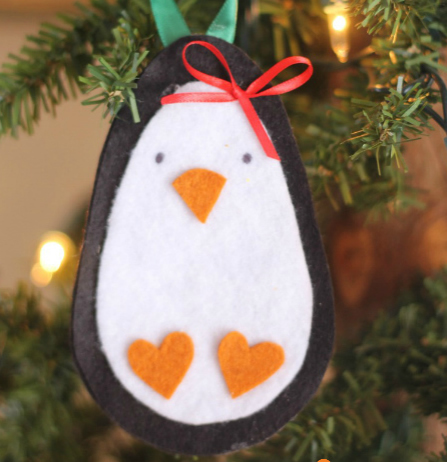 Bring Antarctica into your home by making this little guy and hanging him on your tree. 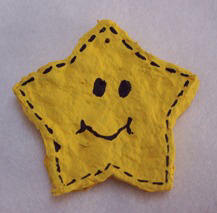 You can make him from card stock or felt. With Paper Mache, cookie cutters and paint you can make an endless variety of Christmas ornaments. 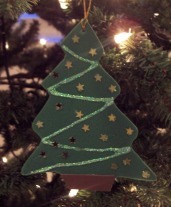 Learn to make ornaments for your tree with full size pattern and step by step craft instructions.